Home Tags Posts tagged with "butter london eventful gift set"
In my attempt to be more ‘girly’, I’m venturing off into the world of nails. 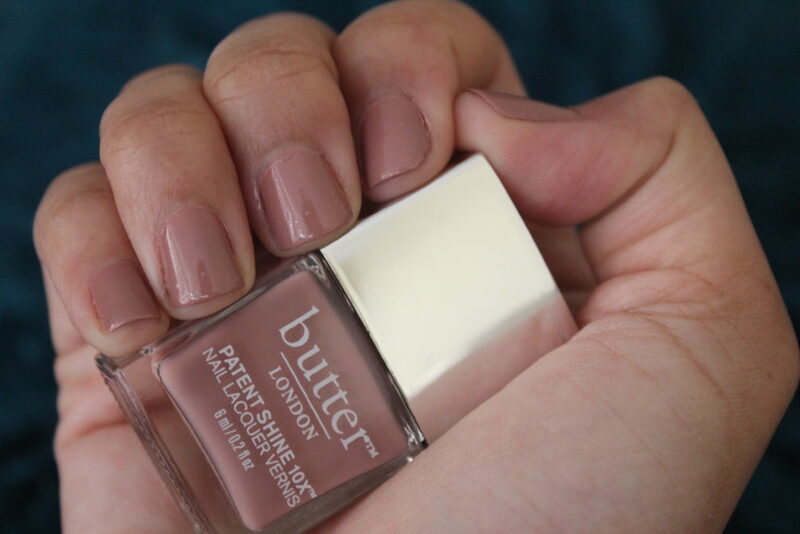 There are several nail brands that I’ve used and loved but Butter London is new to my collection. After learning about this brand, I’m intrigued by the story, quality of ingredients and elegance of the bottles. 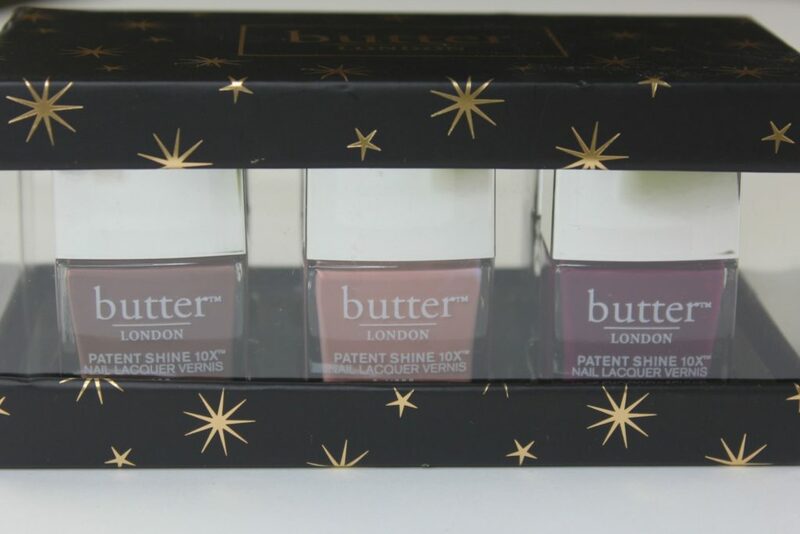 Unlike many other nail brands, Butter London has a unique rectangular shape to its bottles. The look screams glamour with a beautiful chrome finish on the cap. However, with superior quality comes a heftier price tag. À la carte, each bottle of lacquer retails at $18 each for 0.4 fl oz. Luckily, this holiday season I purchased the Eventful gift set with 6 nail lacquers on sale for $22 (original retail price $44). No they’re not full size but each bottle contains 0.2 fl oz, enough to sample several shades. 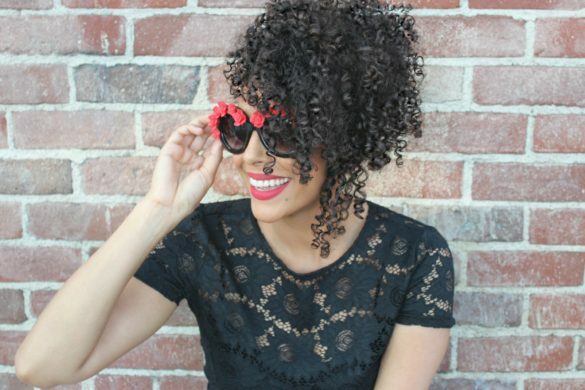 The first shade I was attracted to was Scrumptious, a beautiful deep mauve that was perfect for my toes. For my fingers, I chose a softer, dusty pink shade called Mum’s The Word. The colors were the perfect mix of naughty and nice and paired well during my holiday parties. 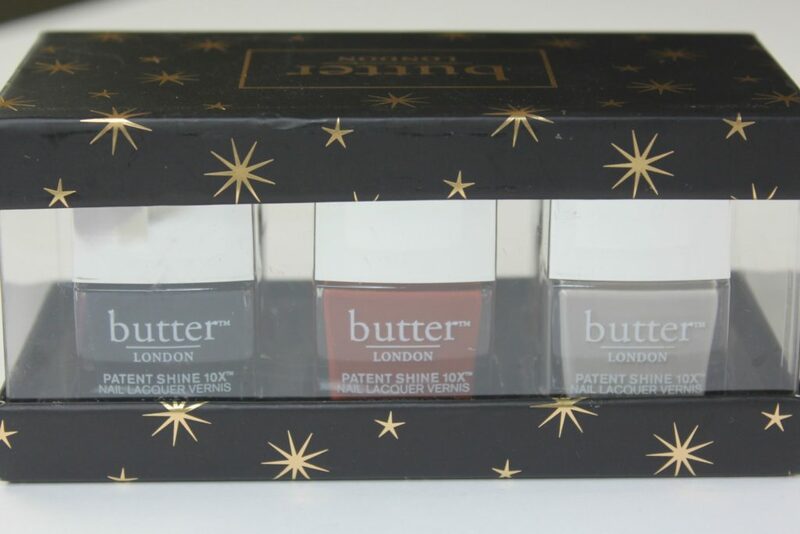 The verdict is in: I’m obsessed and ready to add to my Butter London collection! Next on my list is the Treatment Collection to prep and prime these puppies. 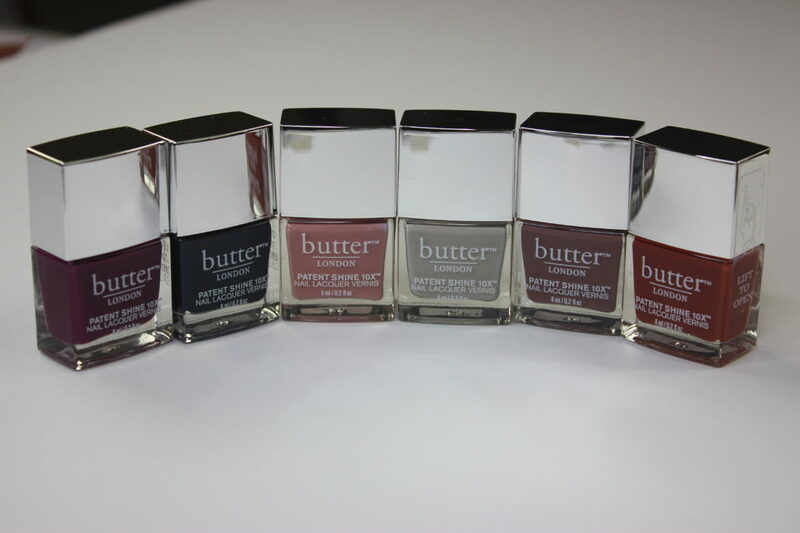 What are your favorite Butter London nail lacquer shades? 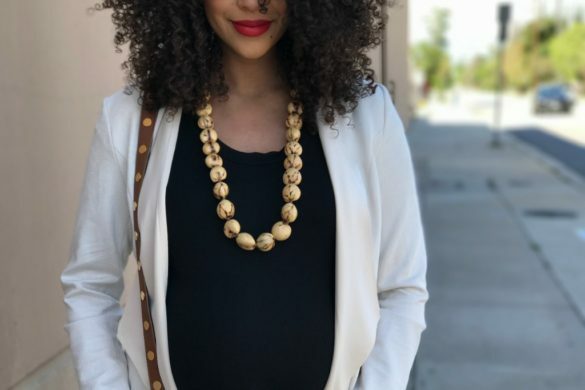 Let me know down below in the comments.